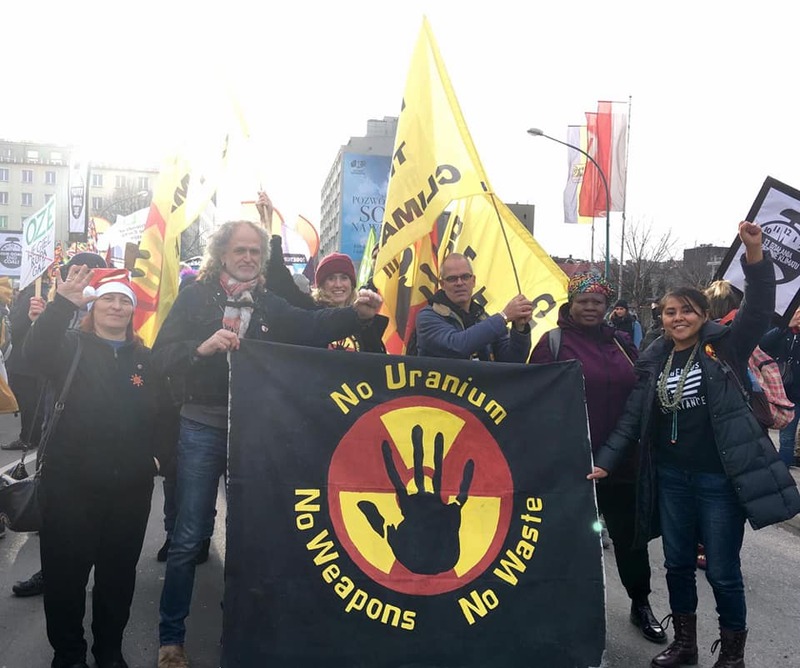 We had a major victory last week–stopping nuclear power at the COP24 Global Climate Summit. Thank you for all you did to make that happen, and for celebrating it with us. Now it’s time to gear up for what comes next! Every time we stop nuclear power, you know what happens? We get closer to the safe, sustainable, 100% renewable energy world we want, deserve, and need. That’s right: Blocking what we don’t want makes room for what we do want. Dirty energy companies know this. The more of our time and money they can make us waste to keep nuclear power going, the more it holds back solar, wind, and efficiency. But it works the other way, too. 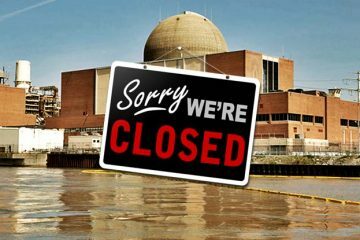 We worked to stop dozens of new reactors in the US over the last decade: 28 out of 30 have been cancelled, so far. And while all of those new nukes were failing, solar and wind power took off–proving renewable energy a success. 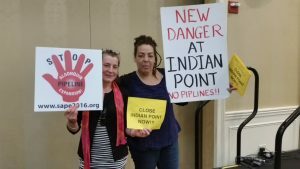 Help NIRS close the door on dirty energy–with your support, we will stop nuclear power and waste dumps in 2019! 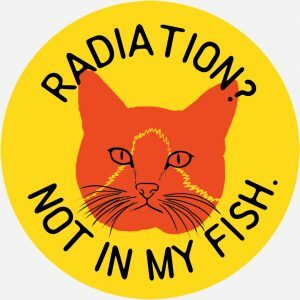 Nuclear corporations are not giving up–there are major fights ongoing and coming our way: huge radioactive waste dumps … billion-dollar bailouts for degrading, old reactors … loosening radiation standards … and more. In fact, the industry just got Congress to rush through a pro-nuclear bill right before the holiday weekend–the Nuclear Energy Innovation and Modernization Act–which will roll back safety inspections on old, deteriorating reactors; expedite the licensing of experimental, new reactors; and increase environmentally disastrous uranium mining. That’s all they have to offer: more danger, more bad ideas, more pollution. What we are fighting for, day in and day out, year after year, is exactly the opposite: a safe, sustainable, nuclear-free, carbon-free world. 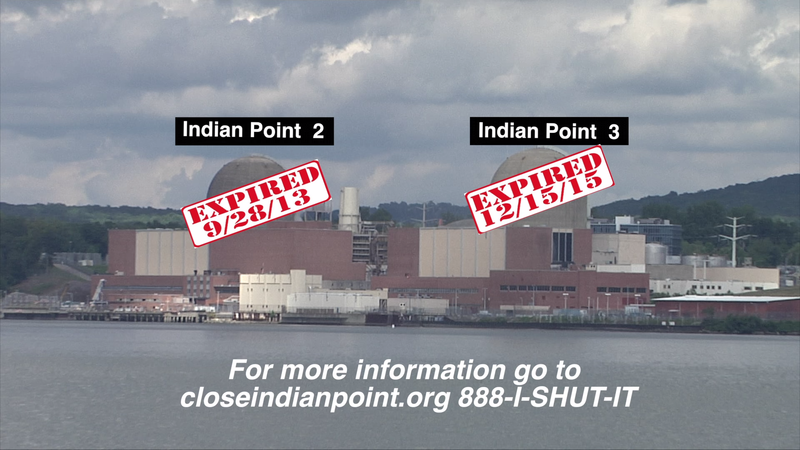 Help us shut the door on nuclear power and radioactive waste. Make a generous contribution today.